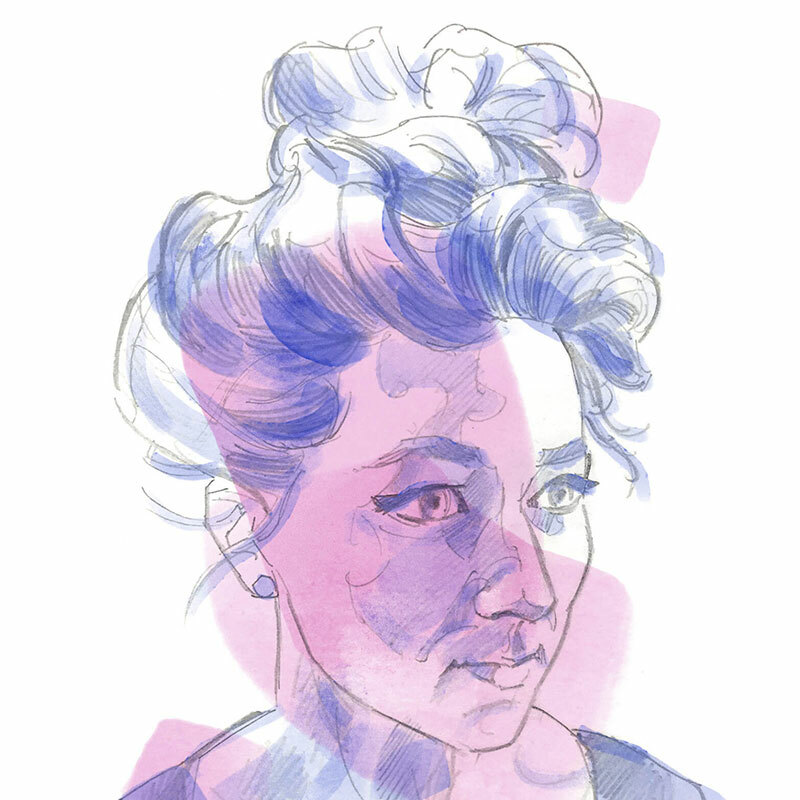 Stephanie Brennan is a graphic designer from Vancouver, BC, currently living in London, England, where she daily feeds her obsession for math, fashion, and her cat. 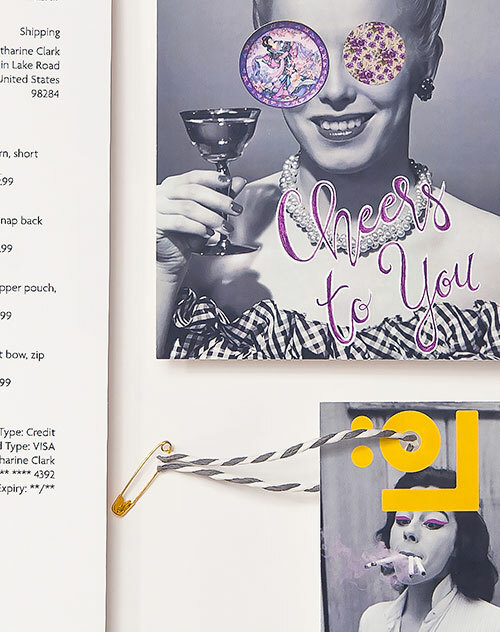 Having begun her life as an actor, singer, and dancer, Stephanie changed career paths when she realized that she much preferred the quiet yet exhilarating life of perfect kerning. 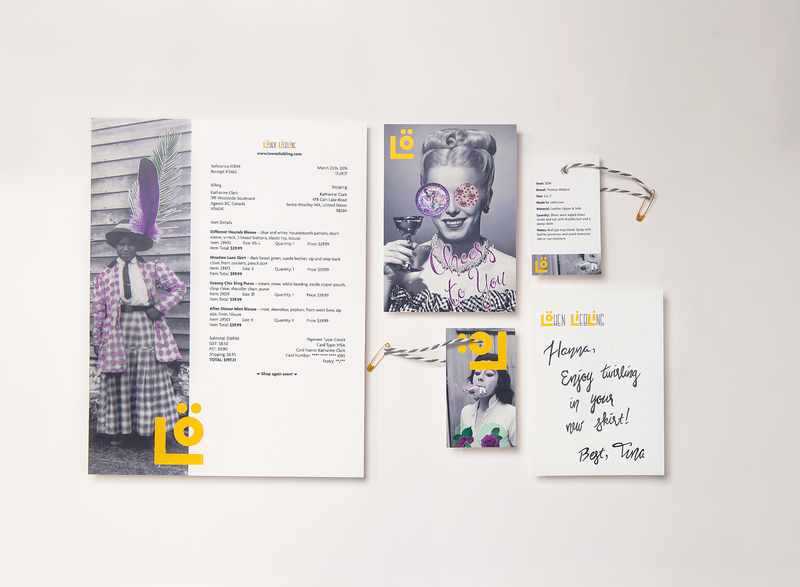 Stephanie graduated from Capilano University's IDEA program in the spring of 2016, and in June of this year she will be graduating with a Bachelor of Graphic Design (Hons) from the University of Hertfordshire. 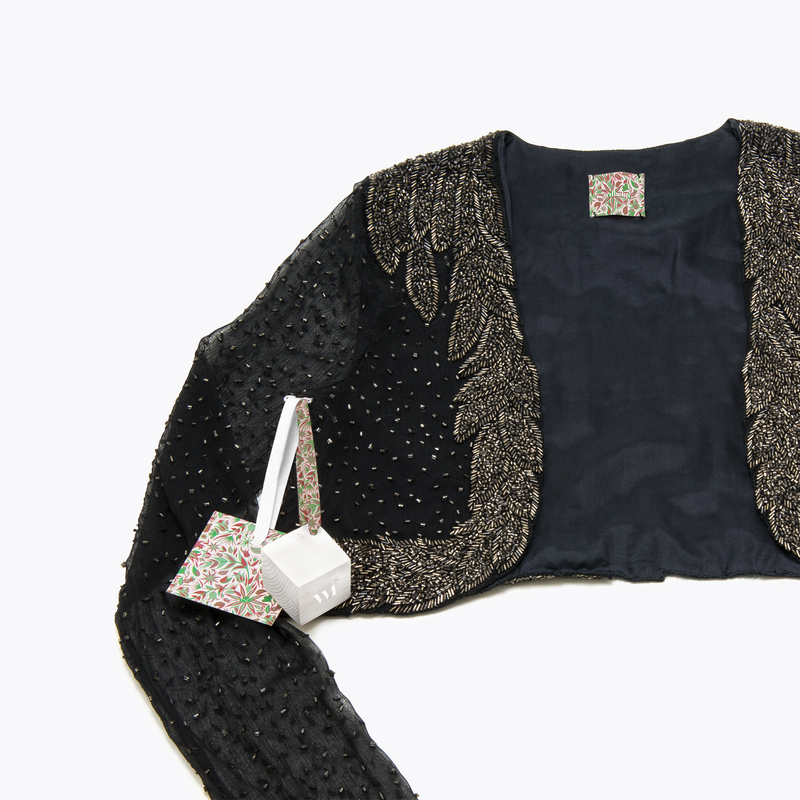 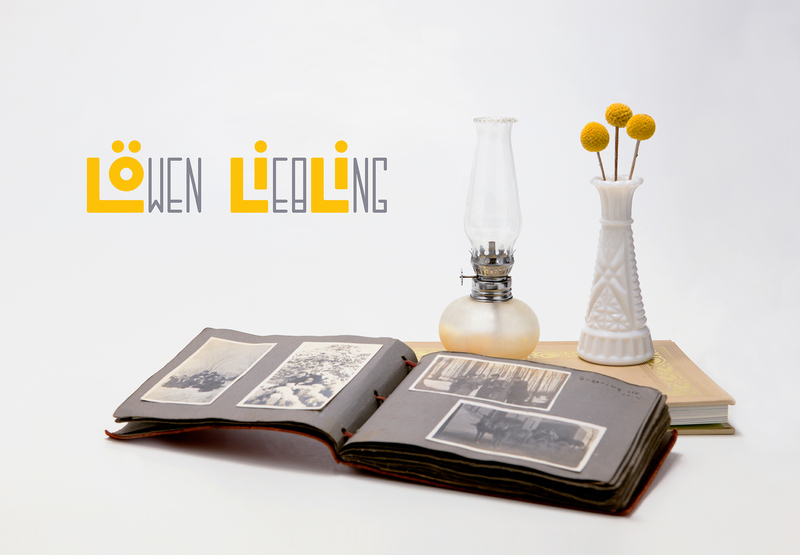 Löwen Liebling is an online women's clothing company that sells vintage clothing, and hosts a blog with tips for how to repurpose and style vintage clothes. 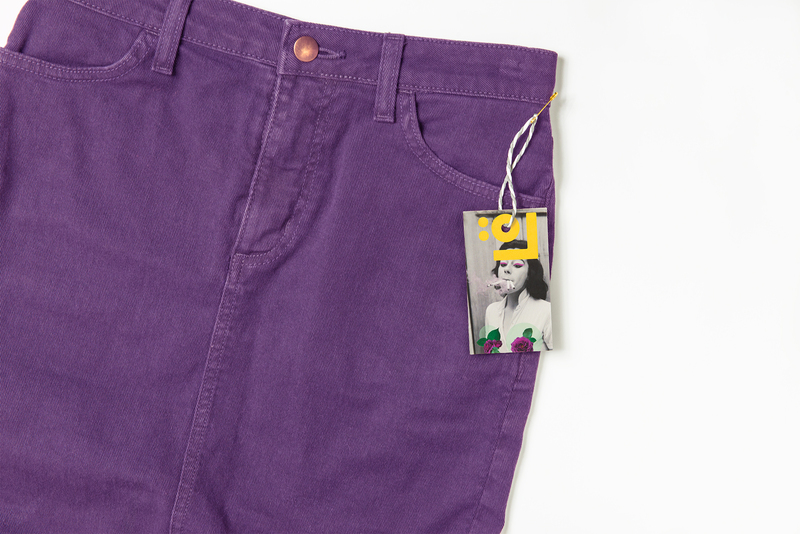 The target is young, fashionable women who have a unique and bold sense of style, or women who admire interesting clothes but don't feel that they know how to wear them. 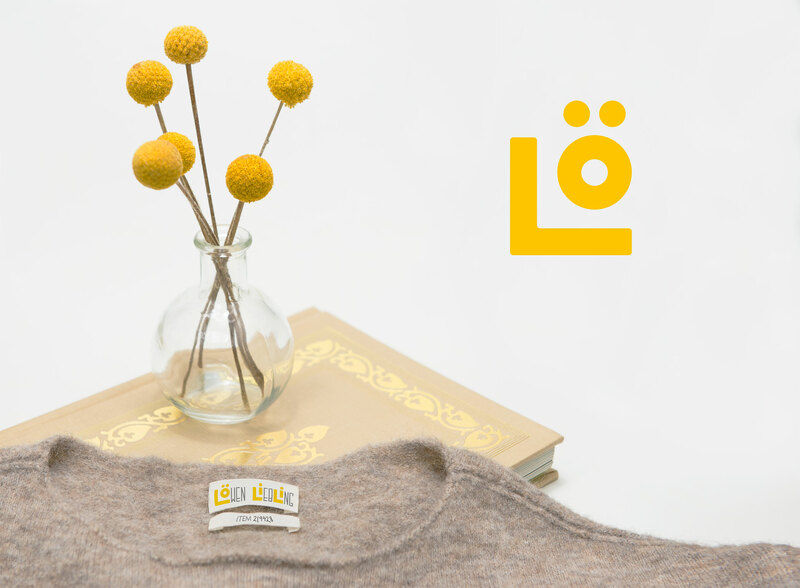 Löwen Liebling wants to help women everywhere feel confident wearing whatever they want. 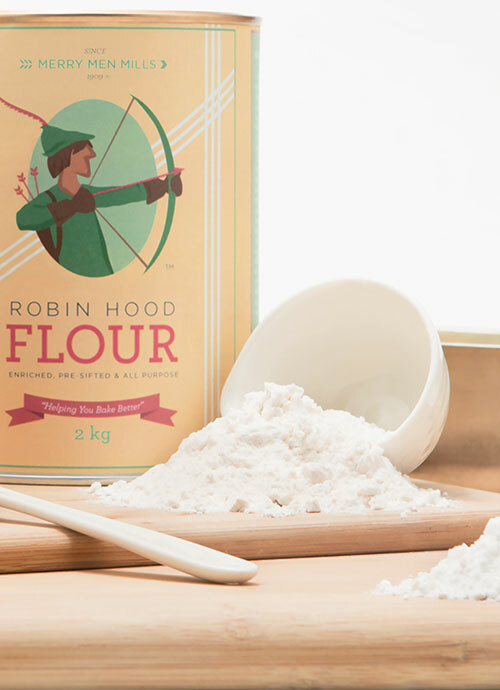 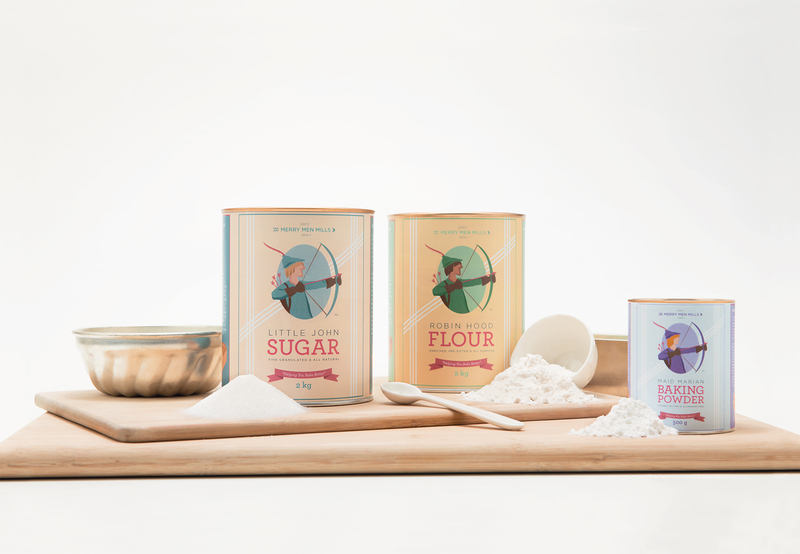 Merry Men Mills is a rebrand of Robin Hood Flour, and has been expanded to include other members of the Merry Men clan as other typical baking products. 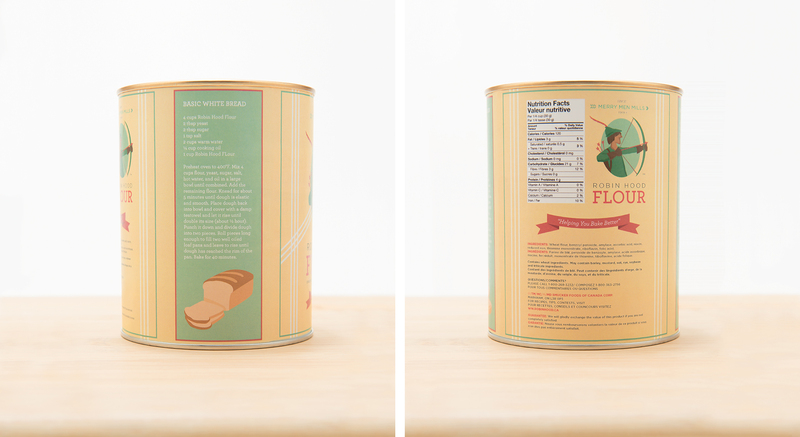 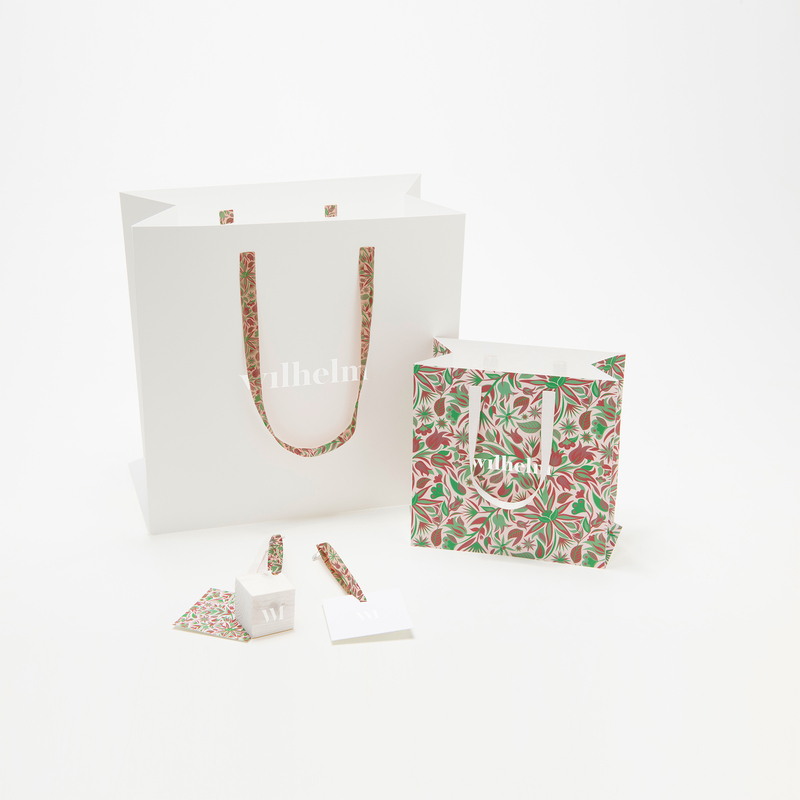 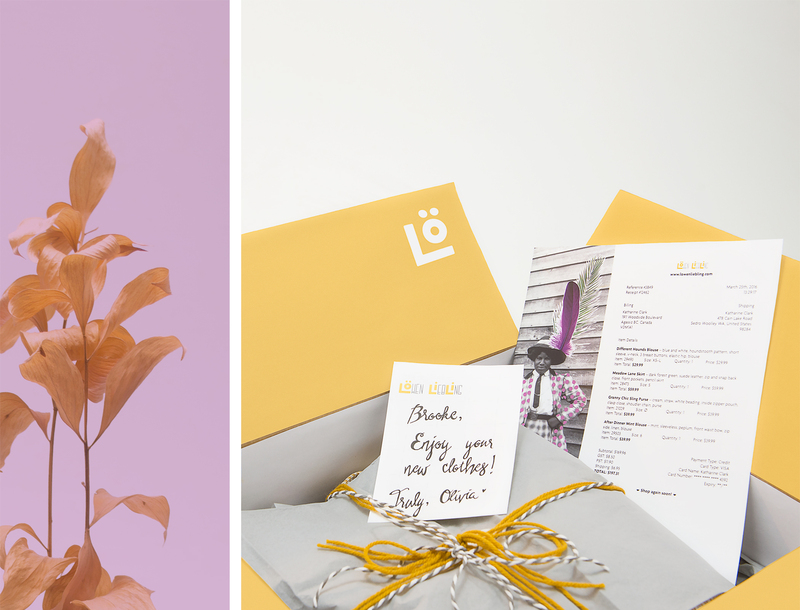 With a fresh, wholesome aesthetic, this packaging appeals to just about everybody, and the switch from paper bags to cardboard tubs makes for a package that is much more functional. 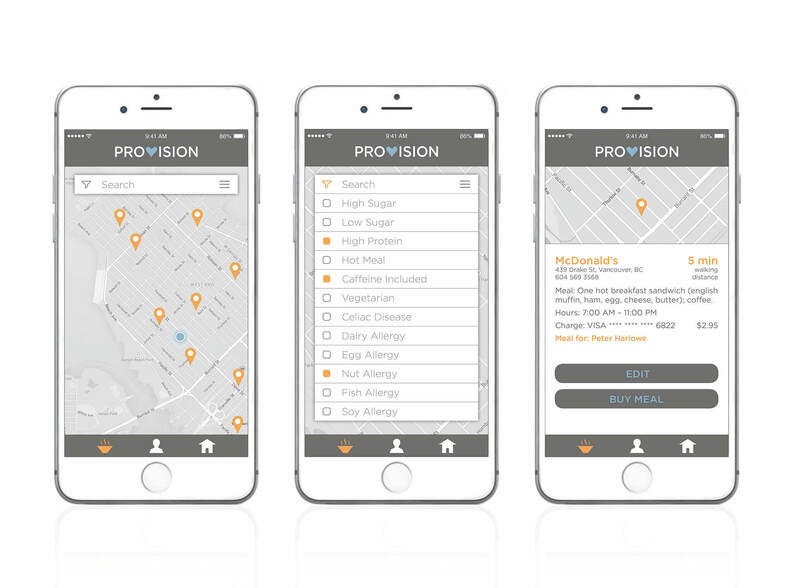 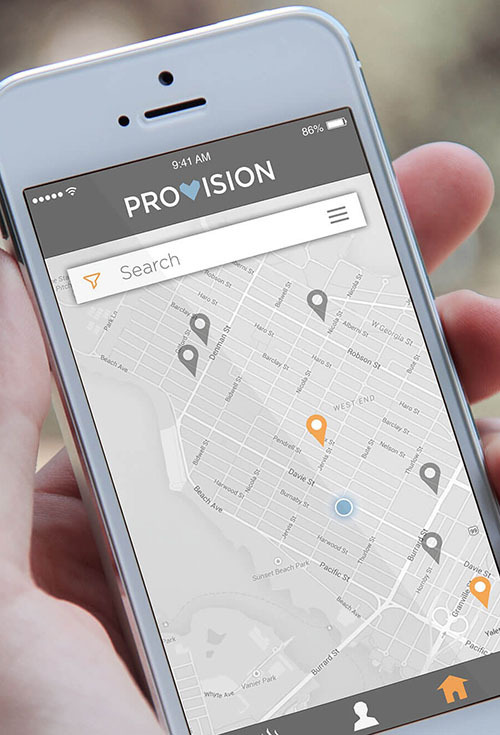 Provision is a smartphone app that enables users to quickly and easily buy meals and nights at shelters for homeless people. 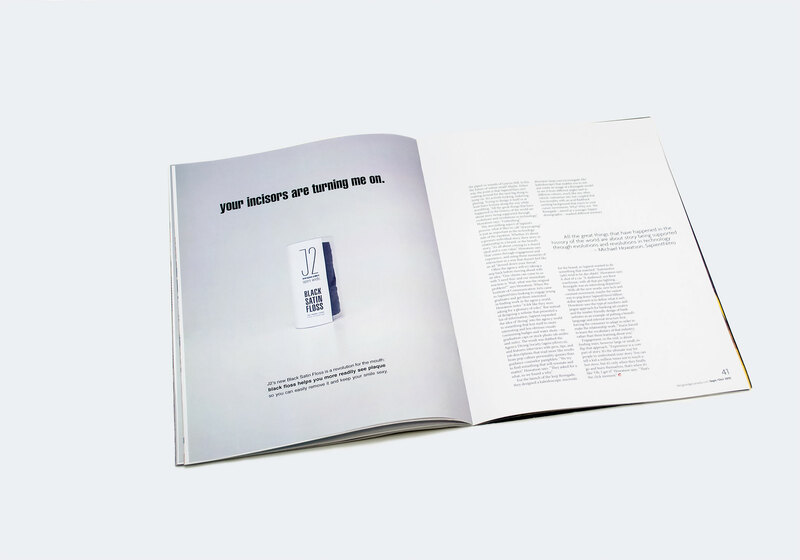 The transaction is secured with the homeless person's name, humanizing the experience. 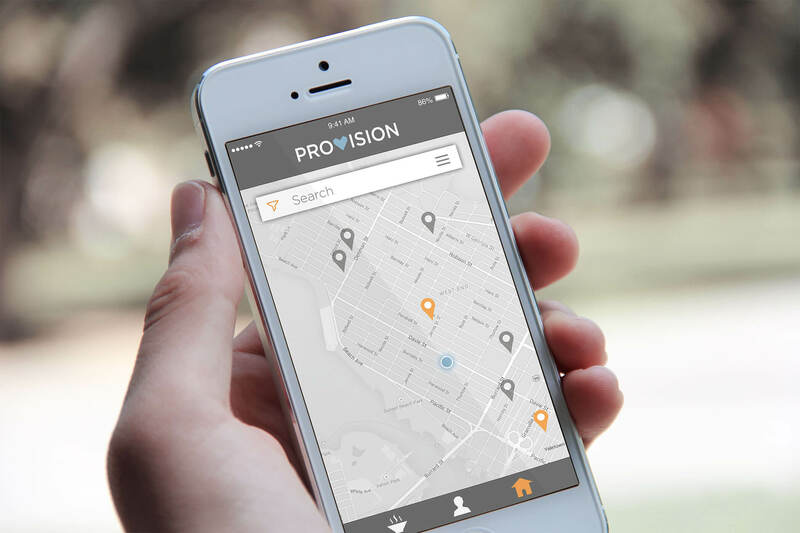 Although brief, the moment necessitates understanding and connection, and ultimately helps bridge the gap between the homeless and the rest of the population. 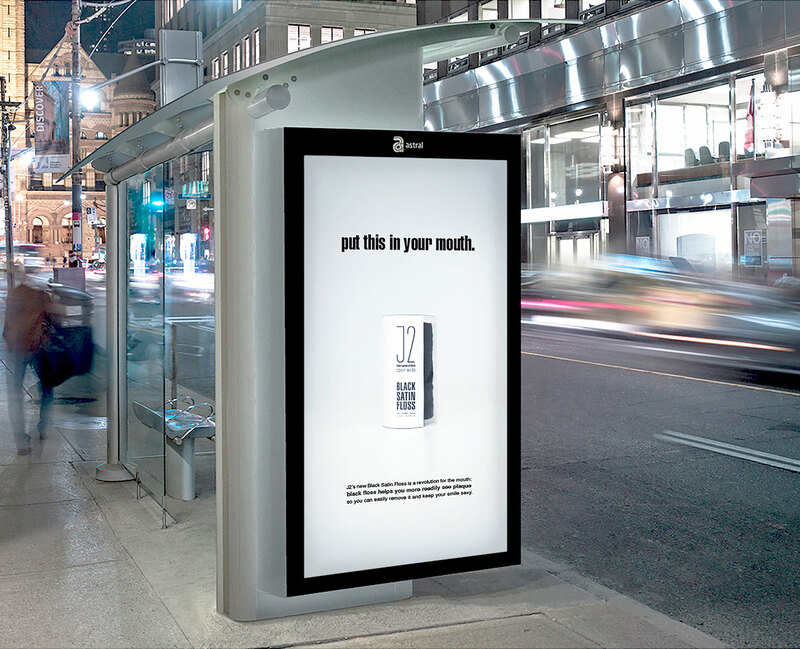 An interactive website and advertising campaign help spread the word. 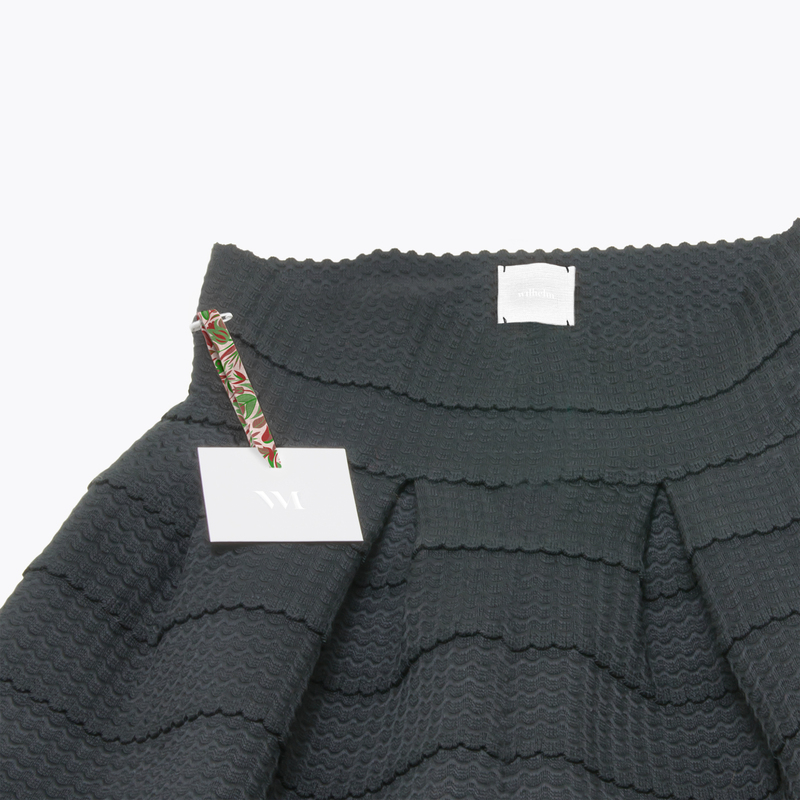 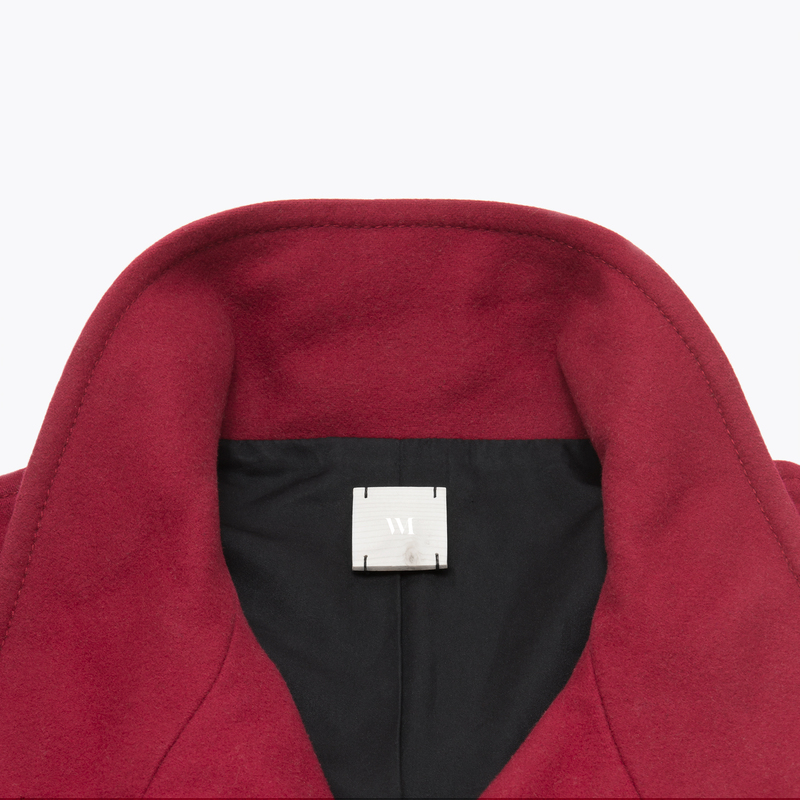 Wilhelm is a women's designer fashion house based out of New York, making a name for itself through its incredibly striking yet minimal pieces.  Wilhelm needed an identity developed that reflected its daring yet classy aesthetic, while at the same time paid homage to its Austrian roots. 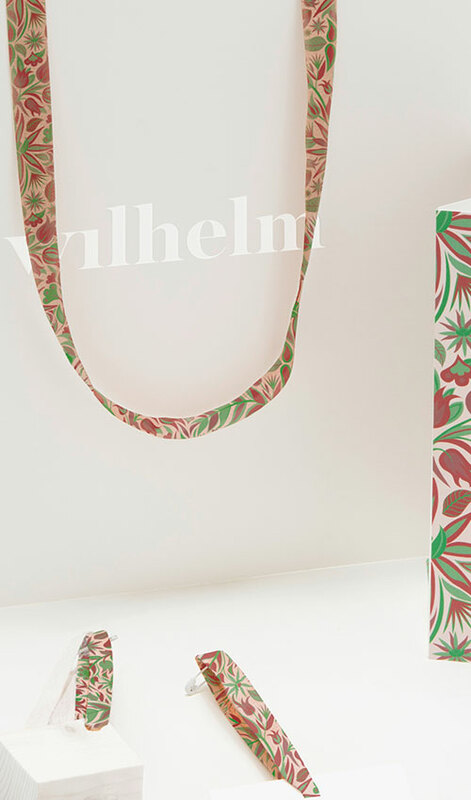 Wilhelm has both a couture and ready-to-wear line, and needed collateral for both that felt similar, yet communicated different tiers. 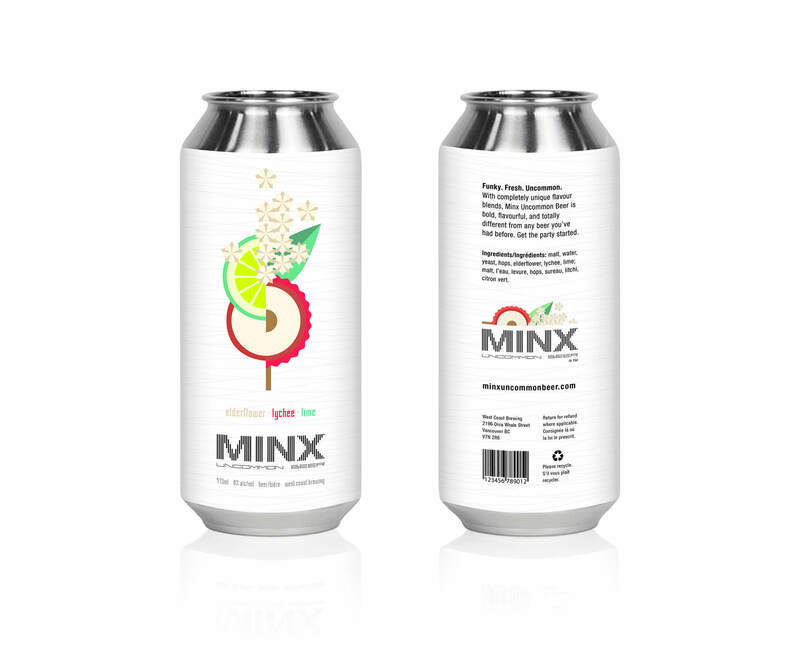 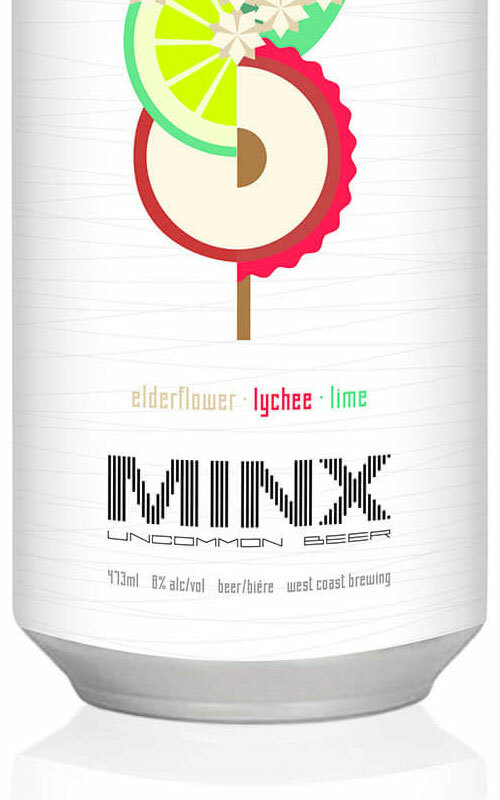 Minx is a fresh take on your typical beer brand. 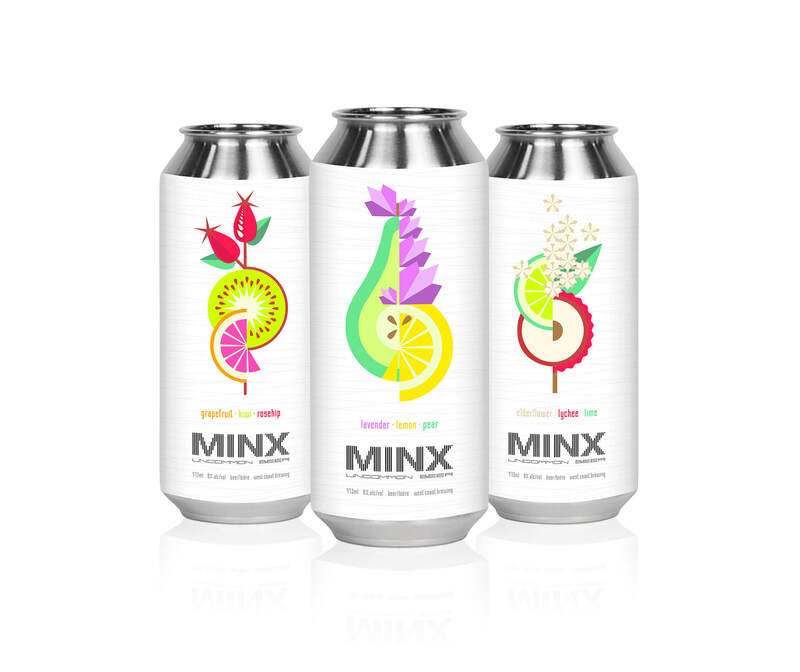 They wanted to target funky, young women, and wanted the branding to be completely different from any beer packaging you’ve seen before. 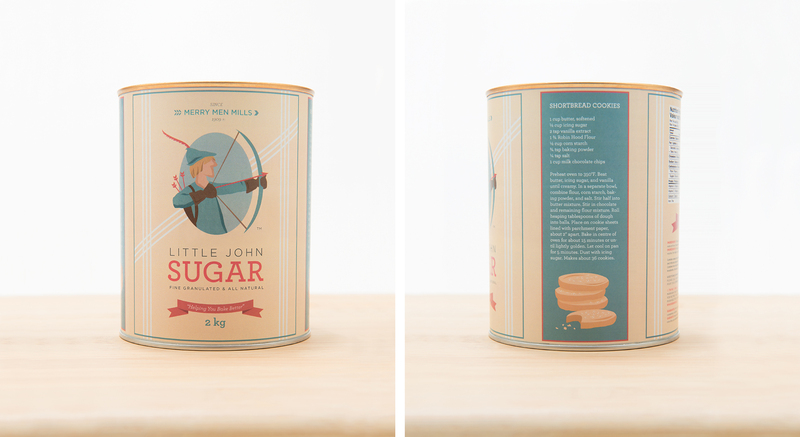 The edgy illustrations immediately communicate the unusual flavours to be found inside. 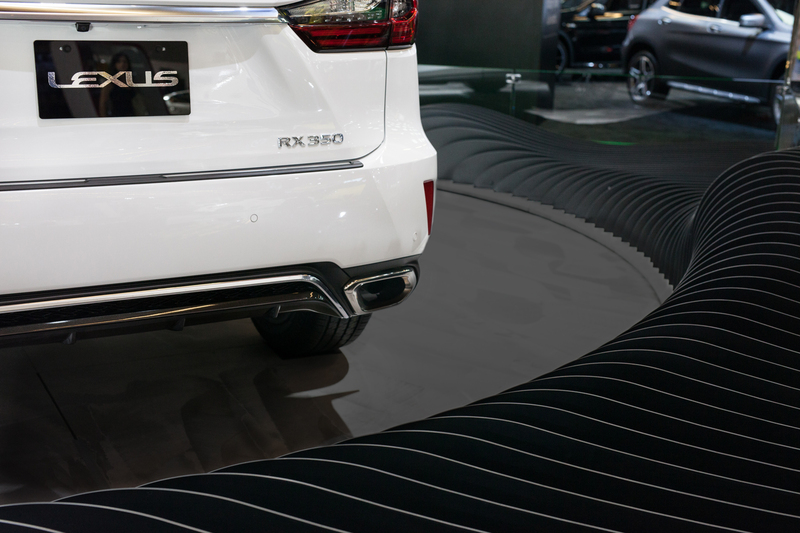 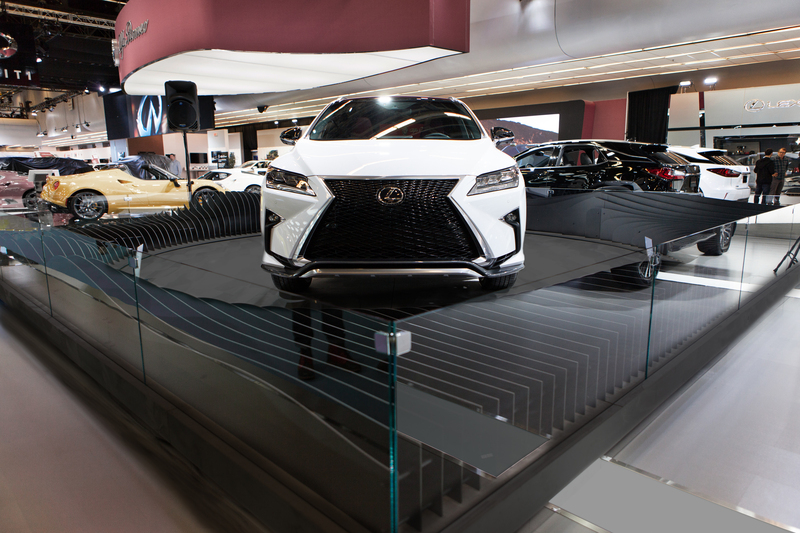 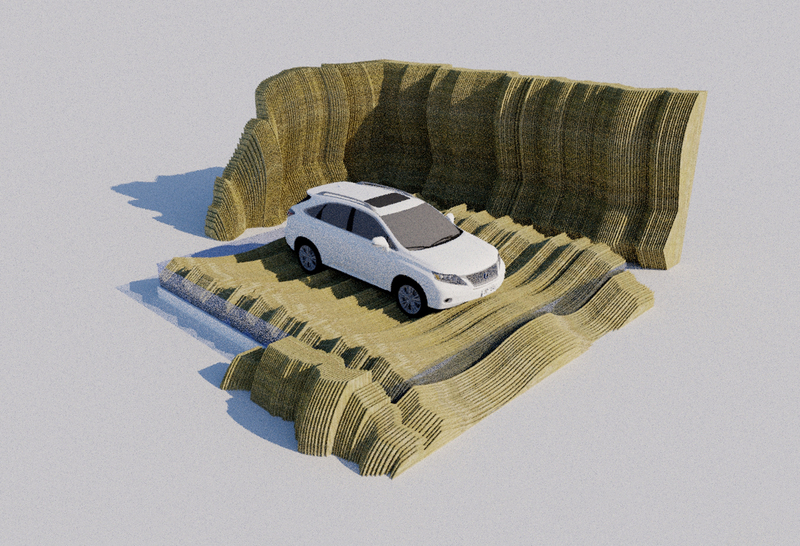 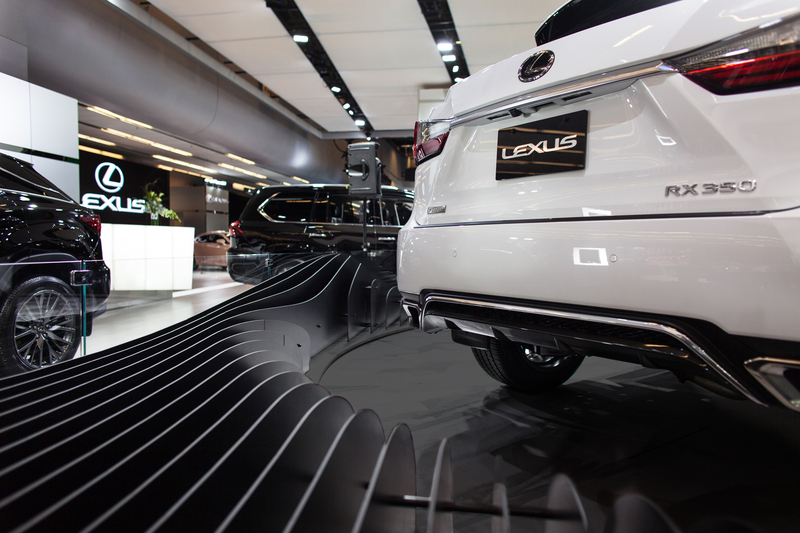 Lexus hosted a national competition and asked students to design an environment for their new cross-over SUV, the RX350. 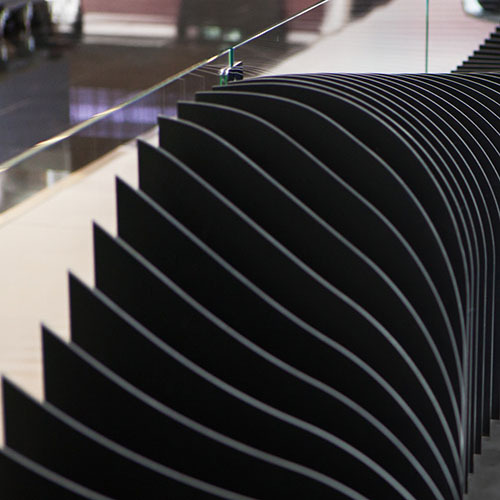 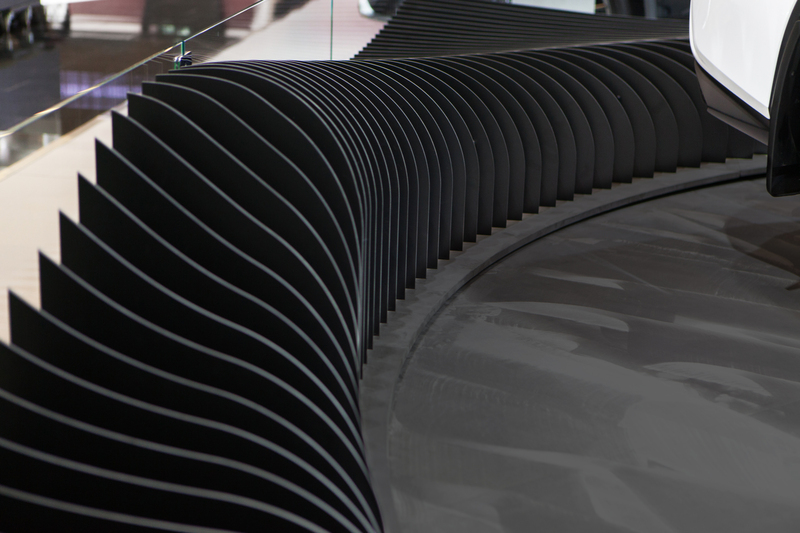 As the students with the winning concept, we had the pleasure of seeing our design come to life for the 2016 Auto Show. 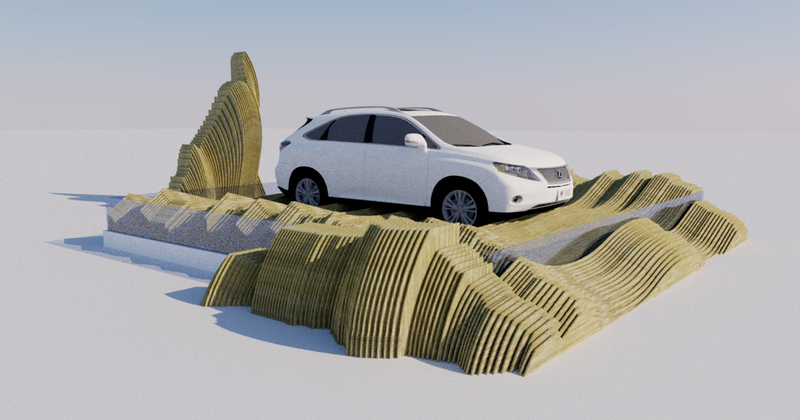 Project done in collaboration with Shy Smardon and Monica Maher. 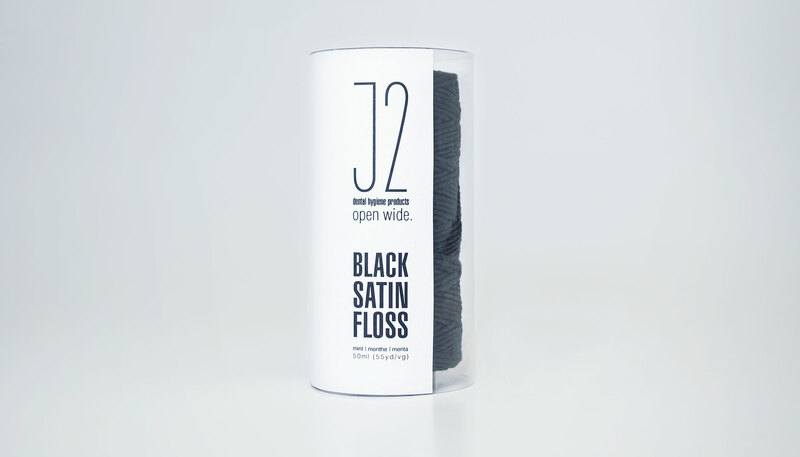 Cool, fresh, and unconventional, J2 Floss conveys a clean feeling while standing out among the typical look of dental hygiene products. 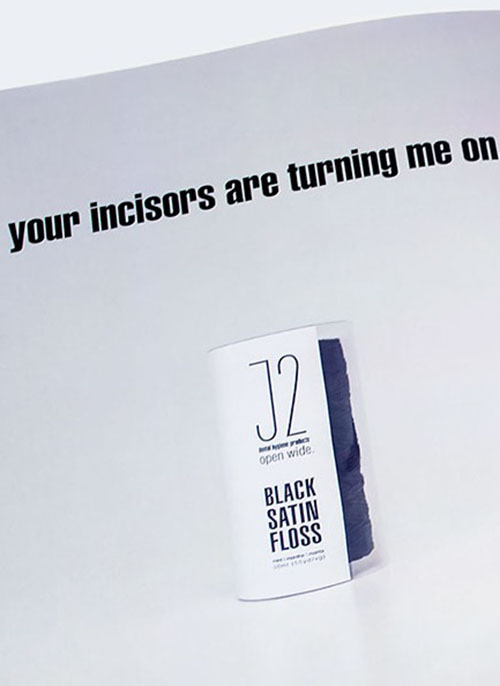 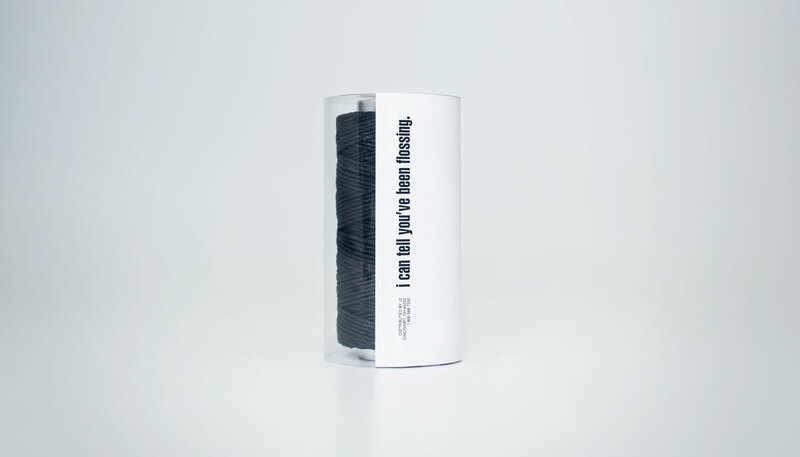 Targeting urban young men, the packaging aims to solve the long standing problem of not knowing that you've run out of floss until it's too late.